DA wants parliament to reconvene over Eskom woes - SABC News - Breaking news, special reports, world, business, sport coverage of all South African current events. Africa's news leader. The DA believes it has solutions that could help Eskom deal with the national crisis. 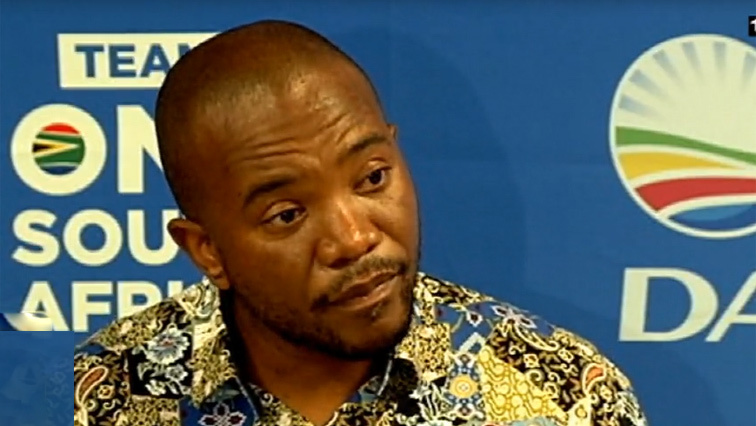 Democratic Alliance (DA) leader, Mmusi Maimane, has written to National Assembly Speaker Baleka Mbete requesting that Parliament reconvenes urgently to deal with Eskom. He says establishing an Ad-Hoc Committee could be the answer. Last week, the country was plunged into hours of darkness as the power utility implemented Stage 4 load shedding. It attributed the problem to power imports from Mozambique strained by Cyclone Idai hitting the Cahora Bassa dam. The power utility says although it remains optimistic that there won’t be power cuts this week, but load shedding will only be implemented if absolutely necessary. The DA believes it has solutions that could help Eskom deal with the national crisis. The DA is to march to the Union Buildings on Friday, demanding that President Cyril Ramaphosa also provide solutions to the power crisis. This entry was posted on 25 Mar 2019,09:21PM at 9:21 PM and is filed under Politics, News, Homepage Latest Stories Slider. You can follow any responses to this entry through the RSS 2.0 feed. Both comments and pings are currently closed.